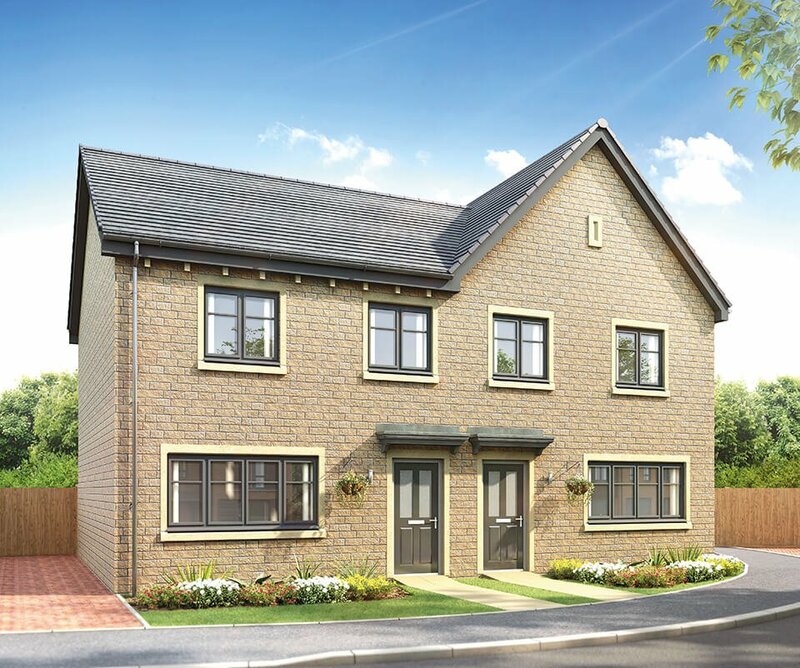 Belvedere is a stunning development of 2, 3, 4 and 5 bedroom homes set in the grounds of a Grade 2 listed mansion. 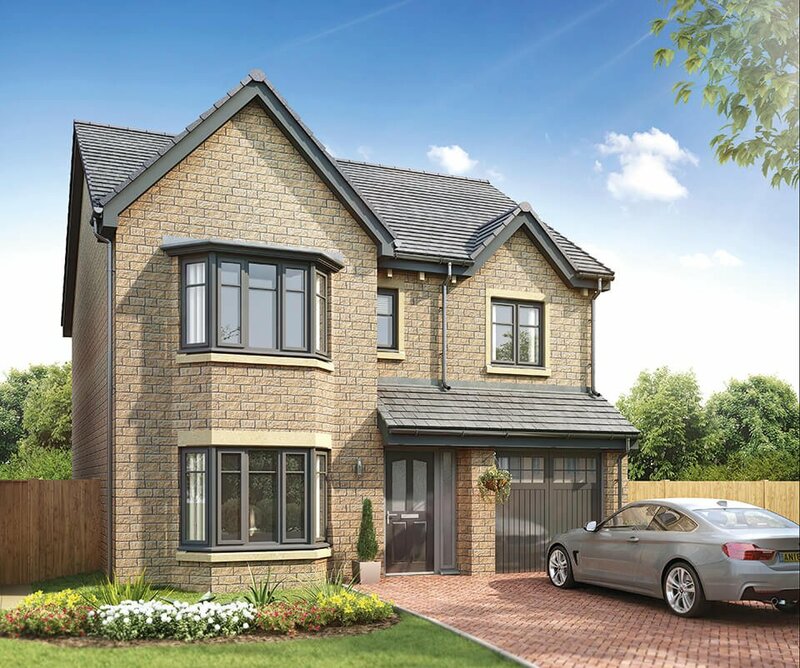 Located in the pretty village of Cross Hills near Keighley, each property has an external stone finish, in keeping with the picturesque surroundings. 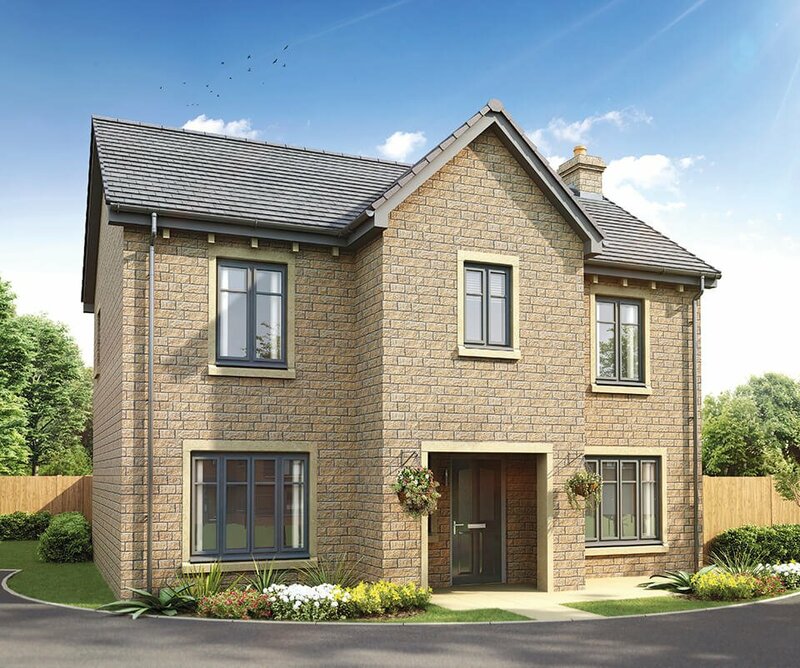 Accessed through a tree lined driveway, passing the original gate lodge, Belvedere has a range of homes to suit everybody, from first time buyers to growing families. 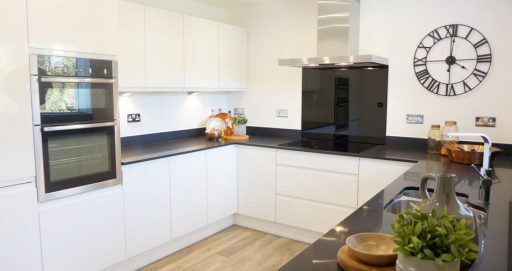 Every home on the development features spacious rooms, exceptional build quality and high specification fixtures and fittings included as standard. 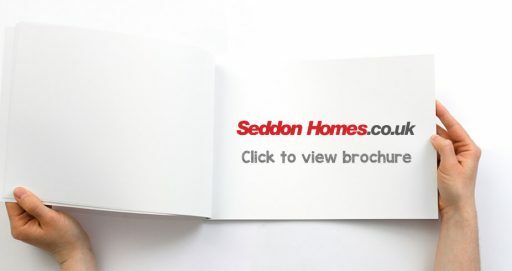 And to make your move run as smoothly as possible, Seddon have a range of purchasing methods available including the government’s popular Help to Buy scheme. 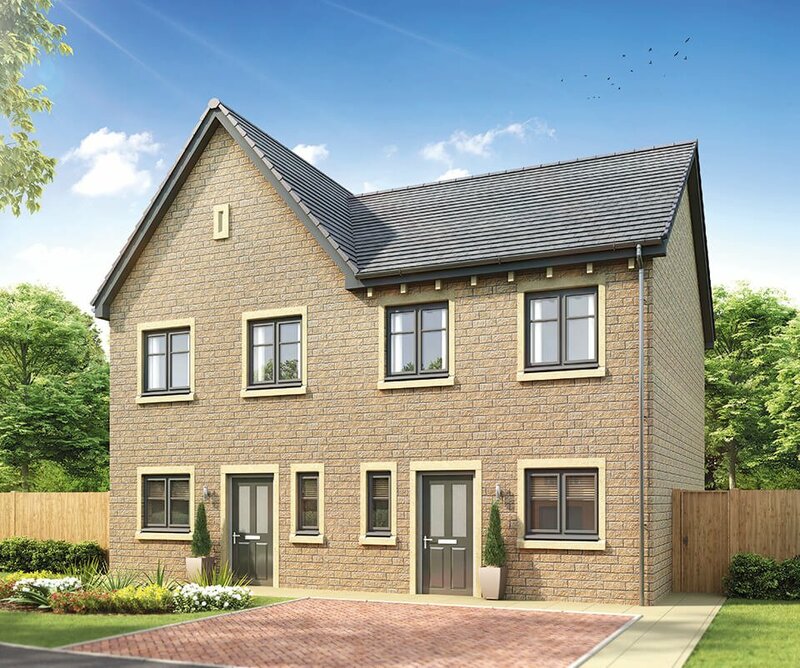 Why buy your new home in Cross Hills? Belvedere is located on the site of Malsis Hall – a grand Victorian residence built in 1866. The imposing stone-built Hall incorporates an impressive ‘Belvedere’ tower to take advantage of the scenic view – hence the development name. Malsis Hall was converted into a school in 1920 and both Jamie and Jonathon Seddon were past pupils! The school closed in 2014 and will be fully refurbished as part of the development build. The village of Cross Hills, in the Craven district of North Yorkshire, is halfway between Skipton and Keighley. 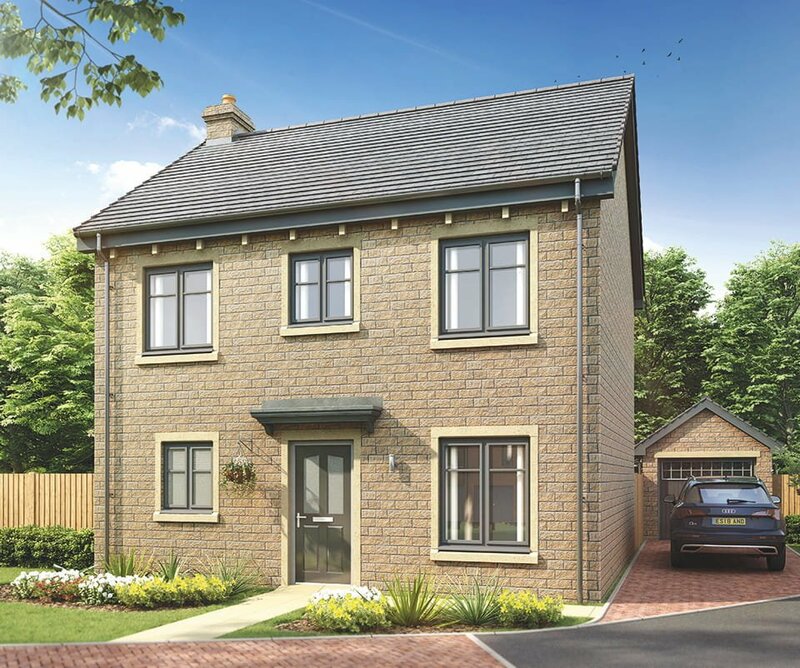 Surrounded by the hills of the eastern Pennines, it offers stunning views along the Aire Valley. The historic neighbouring village of Glusburn dates back to the 8th century. Across the road from Belvedere you will find the charming Dog & Gun pub. There are a range of independent shops and eateries and a supermarket nearby. There are ample sports and leisure opportunities in the vicinity including Cross Hills Football Club, Craven swimming pool and fitness centre and Glusburn Cricket Club. Glusburn Community Primary School and Sutton in Craven C of E Primary School are both rated ‘good’ by Ofsted. Secondary school, South Craven School, is rated as ‘outstanding’. The A6068 is easily accessible from Belvedere, which links to the M65 (Preston to Blackburn and Burnley) and the A629. There are regular bus services from Cross Hills to Keighley, Skipton and Burnley. Cononley train station in Keighley is 3 miles from Belvedere, with frequent services to Skipton, Bradford and Leeds. Leeds Bradford Airport is 20 miles away.